Hello Oswald. We have a great deal to talk about. But first, did you name your dog after me? 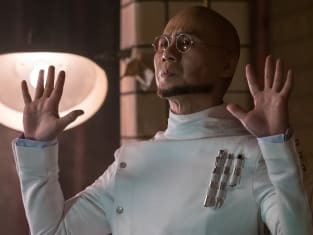 Gotham Season 5 Episode 5: "Pena Dura"